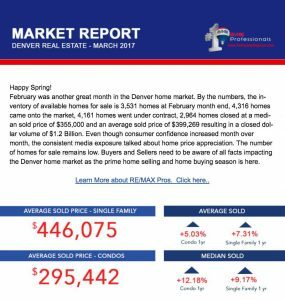 February was another great month in the Denver home market. 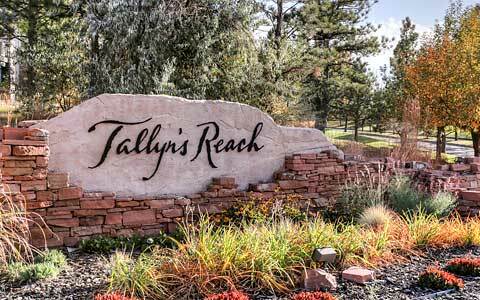 By the numbers, the inventory of available homes for sale is 3,531 homes at February month end, 4,316 homes came onto the market, 4,161 homes went under contract, 2,964 homes closed at a median sold price of $355,000 and an average sold price of $399,269 resulting in a closed dollar volume of $1.2 Billion. Even though consumer confidence increased month over month, the consistent media exposure talked about home price appreciation. The number of homes for sale remains low. 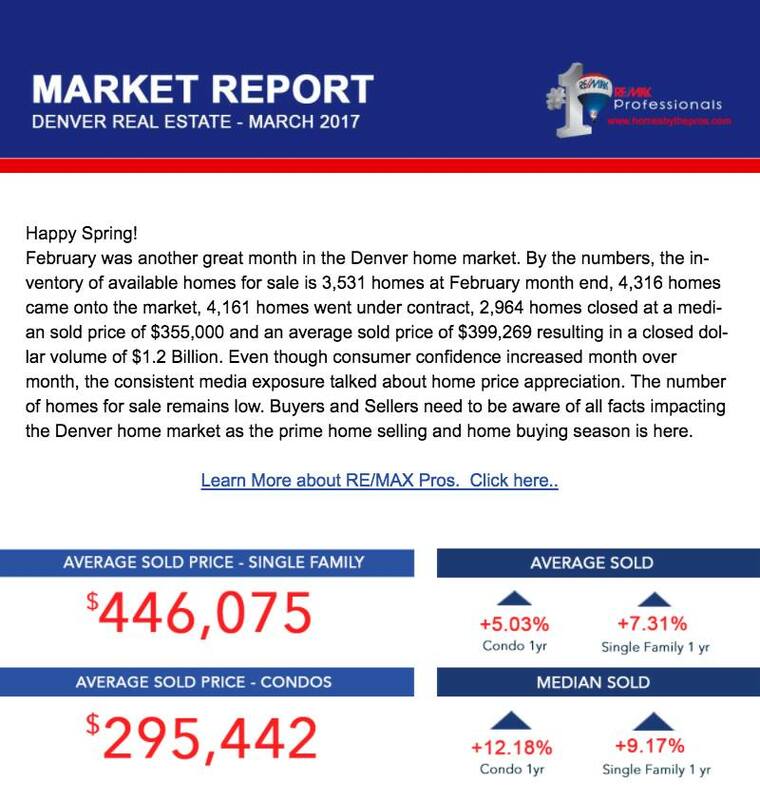 Buyers and Sellers need to be aware of all facts impacting the Denver home market as the prime home selling and home buying season is here.